falls Archives - Page 2 of 7 - Stock Footage, Inc.
Child watching a waterfall and tossing a rock at sunset in Kenya, Africa. 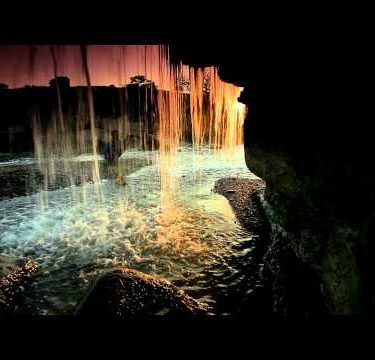 Inside shot of a waterfall at sunset in Kenya, Africa. 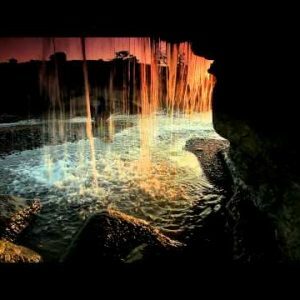 Inside shot of a waterfall in Kenya at sunset. Panning shot of A stream leaving a forest shot in Israel. Panning shot of The bottom of a waterfall shot in Israel. Panning shot of Top of Tahana Waterfall shot in Israel. 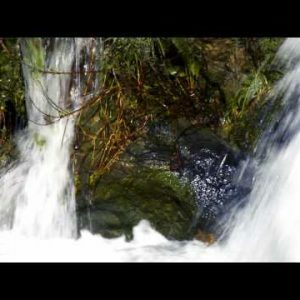 Panning shot of Bottom of Tahana Waterfall shot in Israel. 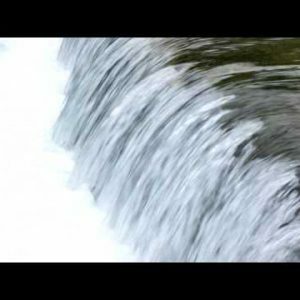 Panning shot of Side and bottom of waterfall shot in Israel. 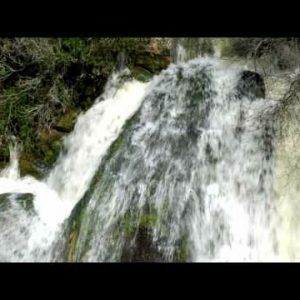 Panning shot of Tahana Waterfall near Metula shot in Israel. Panning shot of Tahana Waterfall shot in Israel. Panning shot of Pan’s cave shot in Israel. Panning shot of Pan’s cave at Banias shot in Israel. Panning shot of Bridge over small waterfall shot in Israel. 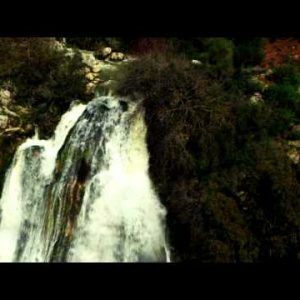 Panning shot of Falls at Banias Spring shot in Israel. Panning shot of Banias Spring shot in Israel. Panning shot of Banias Spring area shot in Israel. Panning shot of Banias Spring creek shot in Israel. 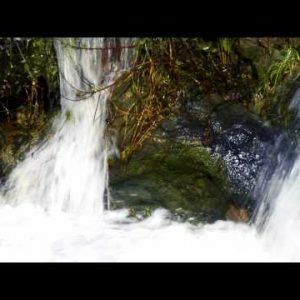 Panning shot of Flowing water from Banias Spring shot in Israel. Panning shot of A bird at Banias Spring shot in Israel. Tahana Waterfall shot in Israel. A stream leaving a forest shot in Israel. The bottom of a waterfall shot in Israel. Tahana Waterfall and surroundings shot in Israel. Top of Tahana Waterfall shot in Israel. Bottom of Tahana Waterfall shot in Israel.